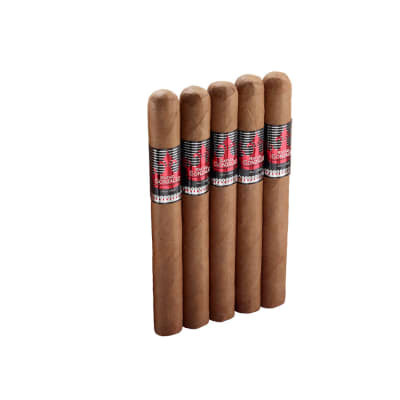 Excalibur Miniature cigars offer a delectable short smoke with all the mild, yet rich-tasting flavor for which Hoyo de Monterrey Excalibur cigars are renown, but with a difference: These little cafe cigars are made in Holland with a dry-cured tobacco blend. Presented in a tin of 20. These are my favorite minis by far. 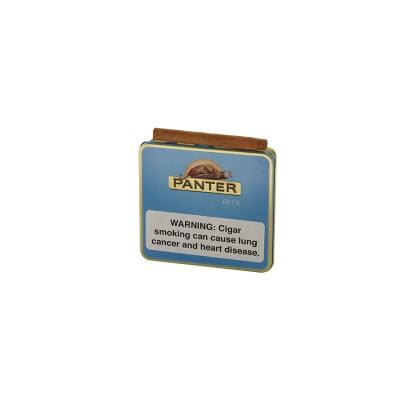 They have that perfect rich tobacco flavor, and the nicotine hit is above their weight class. Out of hundreds I ve had so far there were one or two that were badly put together, but at their price point that s more than fair. 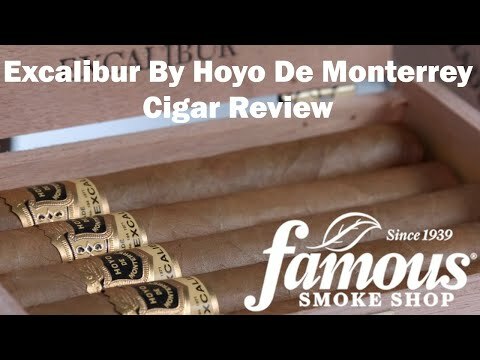 I ve tried just about every cigarillo on Famous, and Excalibur are the absolute BEST. Either this size, or the standard cigarillo size, are a great smoke; I smoke a couple a day. Consistent, strong, and no nasty resin/tar-ever. The smoke is smooth and not burning. 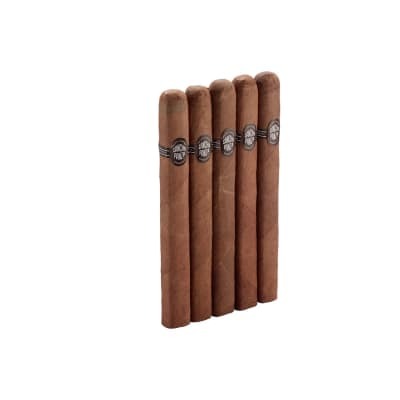 It truly a great miniature cigar and I have been smoking them for 10 years. 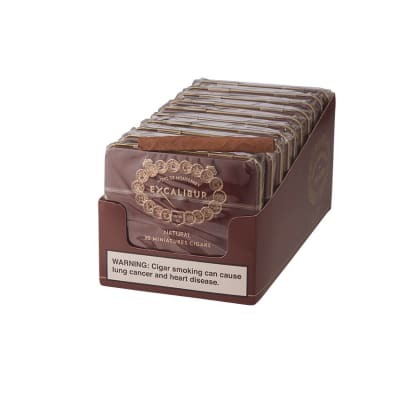 There are different cigarillos than were sold before. They are from Dominican Republic. The original ones were from Holland, then from Denmark. Those are much stronger, not smooth, much heavier. 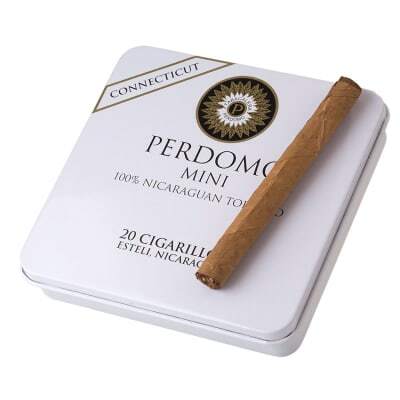 Before they were real coffee cigarillos, now they are just a little cigars.